WOW! I like the spray/aerosol bottles but use these for the face, ears, etc! 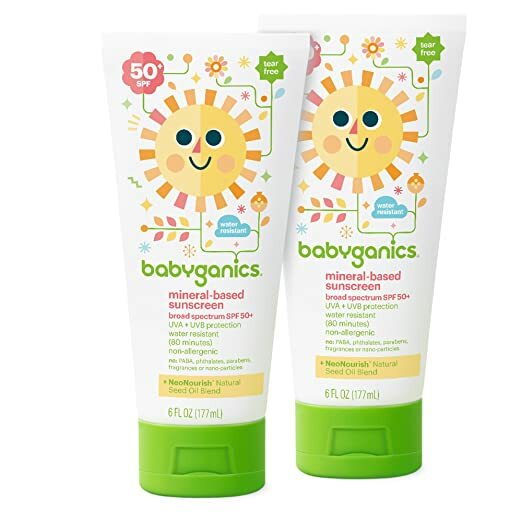 Snag Babyganics Mineral-Based Baby Sunscreen Lotion, SPF 50, 6oz Tube (Pack of 2) for as low as $3.40 with FREE shipping when you choose Subscribe & Save and have 5 active monthly subscriptions! Just $1.70 each, which is amazing! Limit 4 due to the LOW price! I use these for cereal in my pantry and they are GREAT! The price right now is also super low, get these while you can! 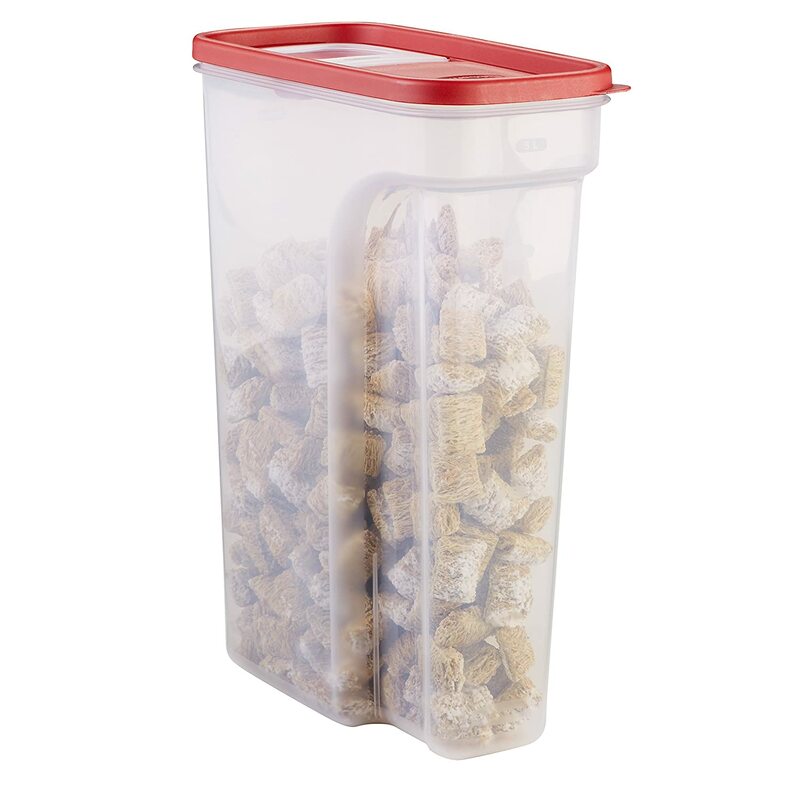 Amazon is offering Rubbermaid Modular Cereal Keeper Container, 22 Cup, Large for just $4.49 with FREE Prime shipping or free shipping with $25 purchase. These go for MUCH more in stores so this is a fabulous deal! Limit 3 due to the LOW price and NOT currently an add-on item! Office Depot/Office Max is offering Uniball 4-pk Pens for just $1 (reg $8.49) + FREE shipping! You can buy up to 3 packs at this price! Sweet! 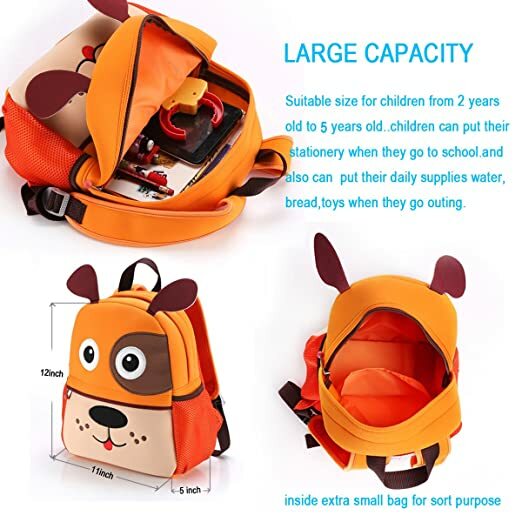 Use promo code 42465836 at checkout. A few varieties to choose from! To get this deal, Click Here and then choose “Shop Now” for the first option that comes up (on the left of your page) with the picture of the Uniball pens! *HOT! * Dollar General – 20% Off Your Purchase + FREE Shipping! Dollar General is once again offering 20% off + FREE shipping on your purchase! Use promo code HOTSAVINGS at checkout! General Mills for $2 –> just $1.60/Box after promo code HOTSAVINGS ! Hellmann’s Real Mayonnaise, 30oz for $2.95 –> just $2.36 after code HOTSAVINGS ! Pantene Pro-V Pro-V Classic Clean 2in1 Shampoo and Conditioner – 20.1 oz for $5 –> just $4 after promo code HOTSAVINGS ! Westcott Kids’ Scissors for $.50 –> just $.40 after promo code HOTSAVINGS ! *HOT! * Groupon – One-Year Costco Gold Star Membership with $20 Costco Cash Card and Exclusive Coupons!! 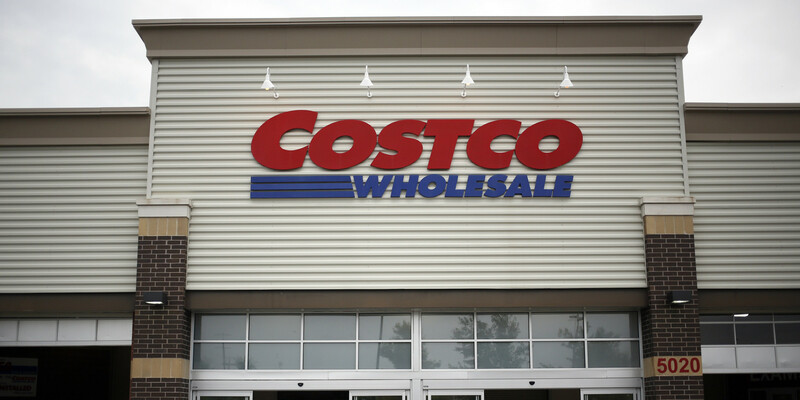 Groupon is offering One-Year Costco Gold Star Membership for just $60! This includes a $20 Costco Cash card, awesome coupons like $25 off your $250+ order on Costco.com, Free Paper Towels Create-a-Size 12/160 ct ($15.69 value), and more! This is valid for NEW Costco members or people who’s membership expired BEFORE April 1, 2017. Target – $15 off $50+ Household Essentials Purchase + FREE Shipping! Target is offering $15 off your $50+ Household Essentials purchase + FREE Shipping! REDCard holders will save an additional 5% on their purchase. Use promo code CLEAN at checkout. Make sure the product page mentions this promotion so you know the item is included! Click Here to see all qualifying items! *BEST PRICE! 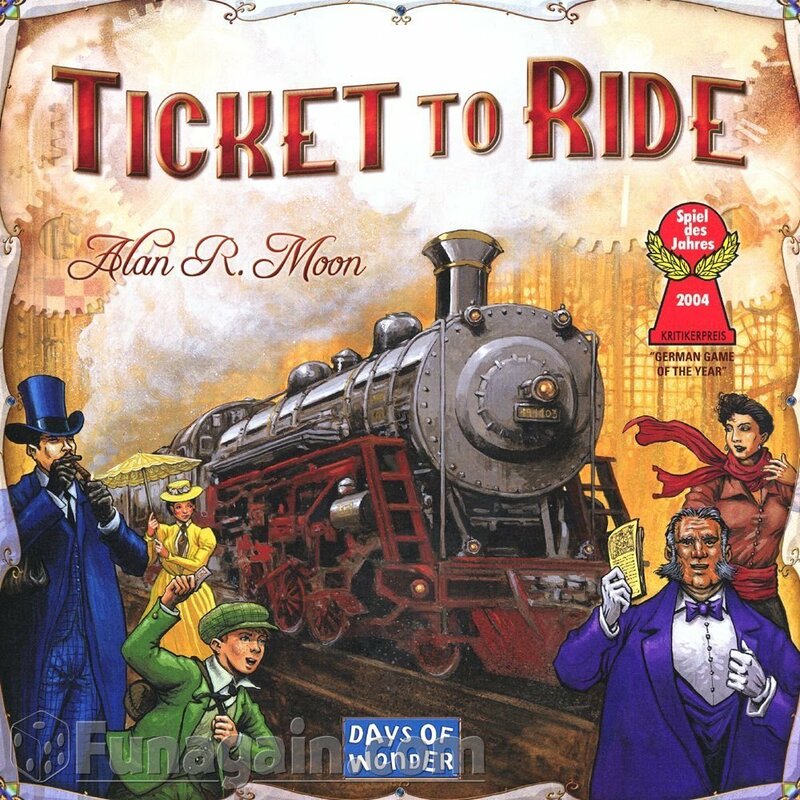 * Amazon – Ticket To Ride just $26 + FREE Shipping! Hurry! Hurry on over to Amazon to pick up the HIGHLY rate and super popular Ticket To Ride board game at just $26 + FREE shipping! Lowest-ever Amazon price! 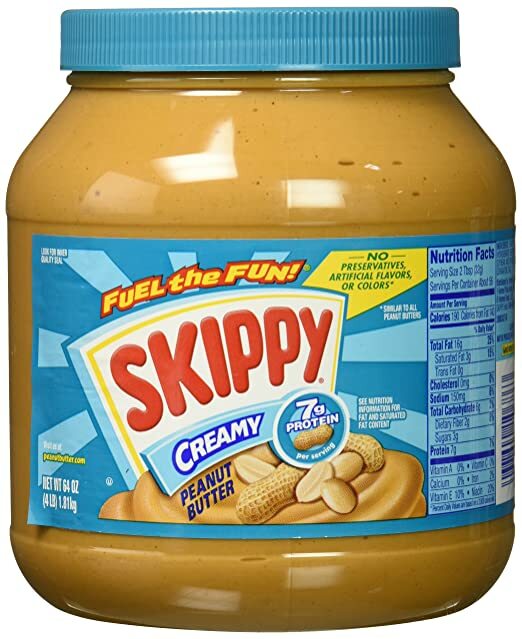 Amazon – Skippy Peanut Butter, Creamy, 64 Ounce HUGE jar as low as $7.46 + FREE Shipping! Proozy has the The North Face Women’s Veranda Full Zip Hoodie in BLACK in sizes Medium or Large for $63.99 – $22.99 with code PZY41 = just $41 (reg $100) with FREE Shipping! 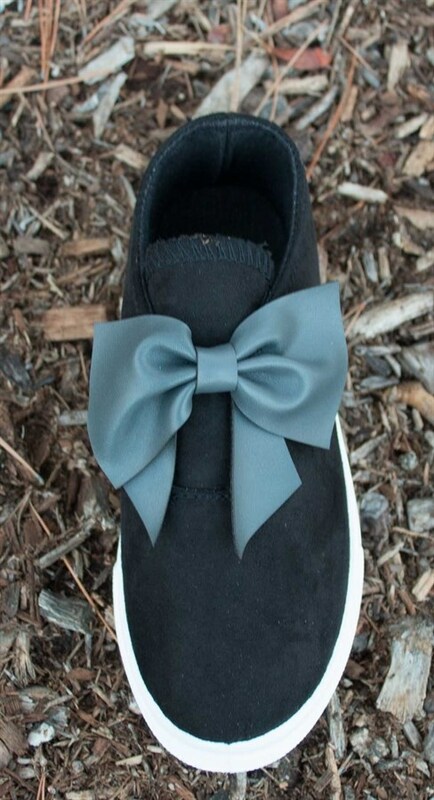 Jane is offering these adorable Bow Shoes for kids for just $14.99 + FREE Shipping! 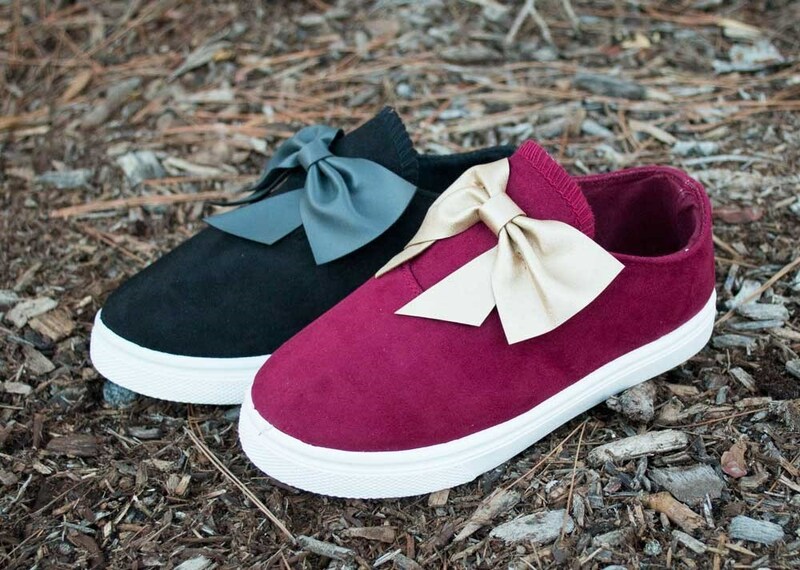 In kids sizes 10 – 4 in Black or Burgundy, but sizes are selling out fast! *HOT! 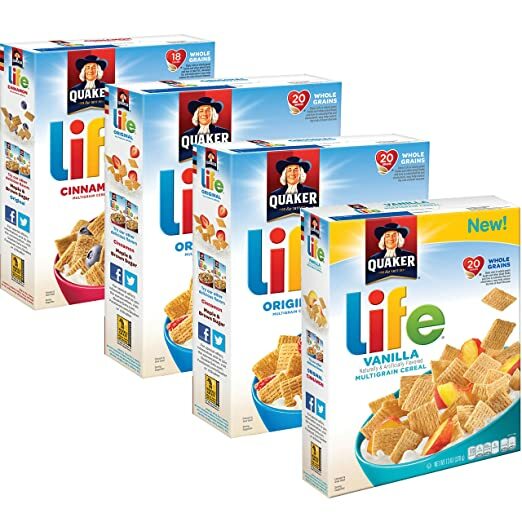 * Amazon – Quaker Life Breakfast Cereal Variety Pack, 52 Ounce as low as $6.11 + FREE Shipping! Macy’s – 7-Pc. Summer Beauty Sampler Gift Set, Only at Macy’s just $6.99 (reg $15 – $30 Value) + FREE Shipping! Macy’s has the 7-Pc. Summer Beauty Sampler Gift Set, Only at Macy’s marked down to just $6.99 + FREE shipping! $30 Value! *HOT! 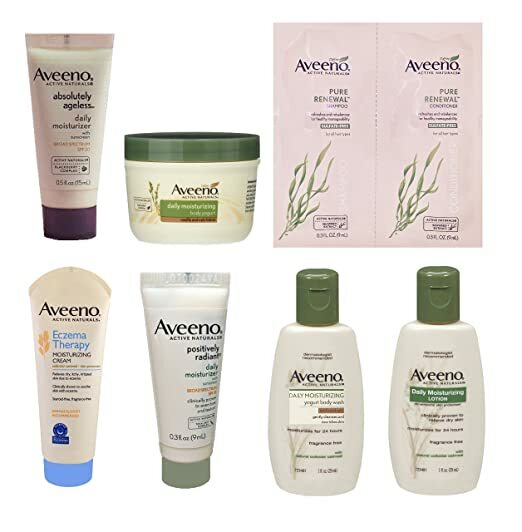 * Amazon – Aveeno Sample Box for $7.99 (get a $7.99 credit toward future purchase of select Aveeno products) !! Do you love Aveeno? Amazon is offering Prime Members an Aveeno Sample Box for $7.99 and you’ll get a $7.99 Credit toward a future purchase of select Aveeno products! Sweet! It’s essentially makes the sample box FREE! A week after your product ships, you will receive an email with instructions on how to use your promotional credit. 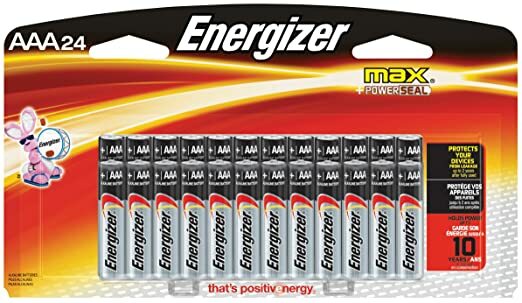 Amazon – Energizer Max Premium AAA Batteries, Alkaline Triple A Battery (24 Count) as low as $5.65 + FREE Shipping! Amazon is offering Energizer Max Premium AAA Batteries, Alkaline Triple A Battery (24 Count) for as low as $5.65 with FREE shipping when you clip the $1 coupon, use Subscribe & Save and have 5 active monthly subscriptions. *HOT! 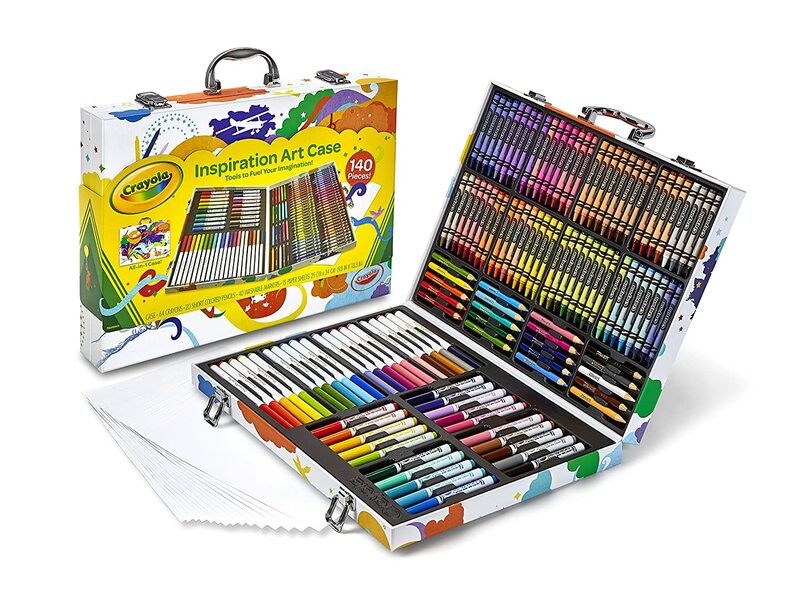 * Amazon – Crayola Inspiration Art Case just $16.50 (Reg $24.99) – Buy One Get One 50% Off!! Amazon has the Crayola Inspiration Art Case for just $16.50 (Reg $24.99) with FREE Prime shipping or free shipping with $25 purchase. 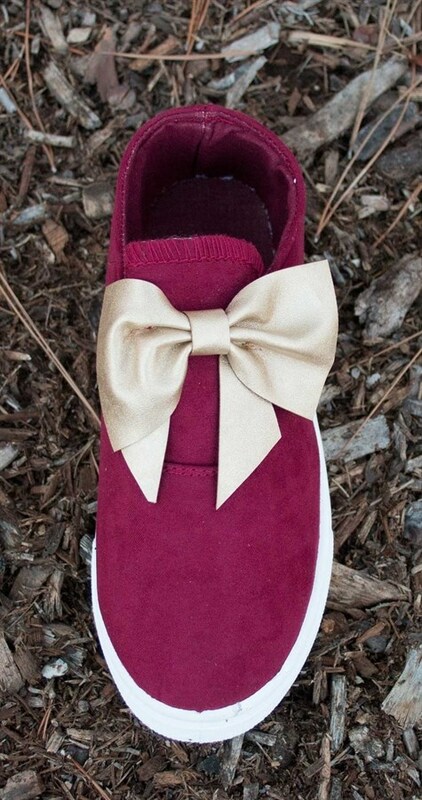 Even sweeter, this item is on SALE Buy One Get One 50% Off! Add 2 to your cart and your total on the final checkout page will drop to just $24.75 for both – just $12.38 a piece!! *HOT! 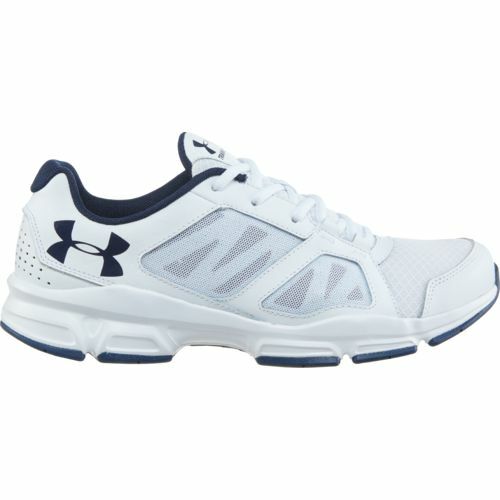 * Academy Sports – Under Armour Men’s Zone 2 Training Shoes just $29.98 (reg $59.99) + FREE Shipping! 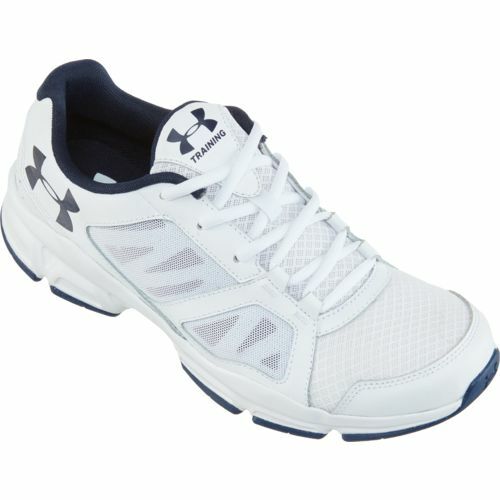 Academy Sports is offering the Under Armour Men’s Zone 2 Training Shoes for just $29.98 (reg $59.99) with FREE shipping! In the WHITE color only! 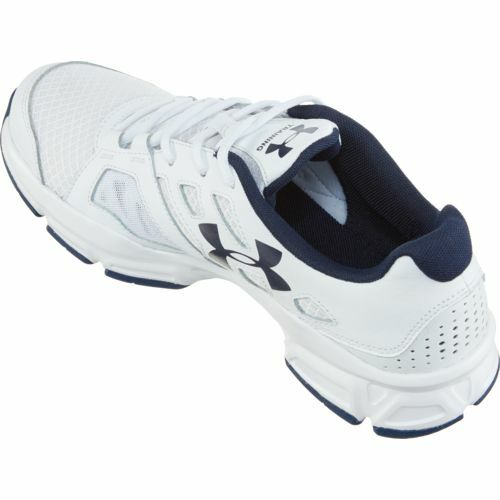 Currently available in sizes 9.5 – 13, 4.9 out of 5 stars! In Medium and Wide widths. *HOT! 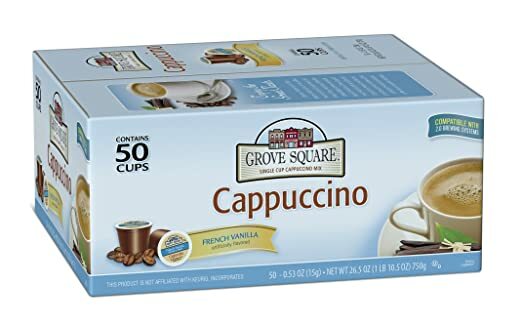 * Amazon – Grove Square Cappuccino, French Vanilla, 50 Single Serve Cups as low as $4.73 (just $.09 per K-Cup)!! *HOT! 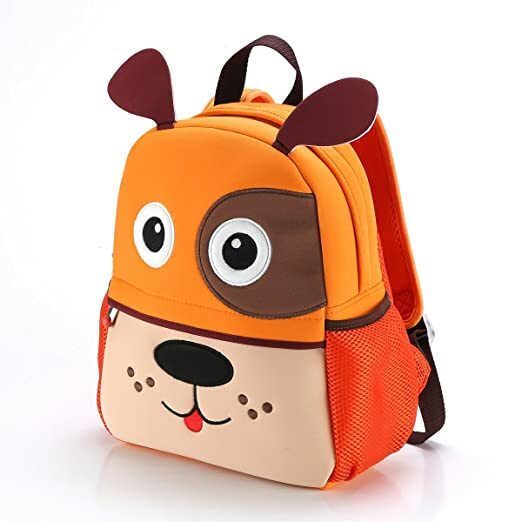 * Amazon – HIGHLY Rated Coolwoo Kid Pre School Backpack, Dog just $7.40 after Code! *LOWEST PRICE! * Amazon Prime Members – Razor V-17 Child Multi-sport Helmet, Satin Blue, just $11.44! 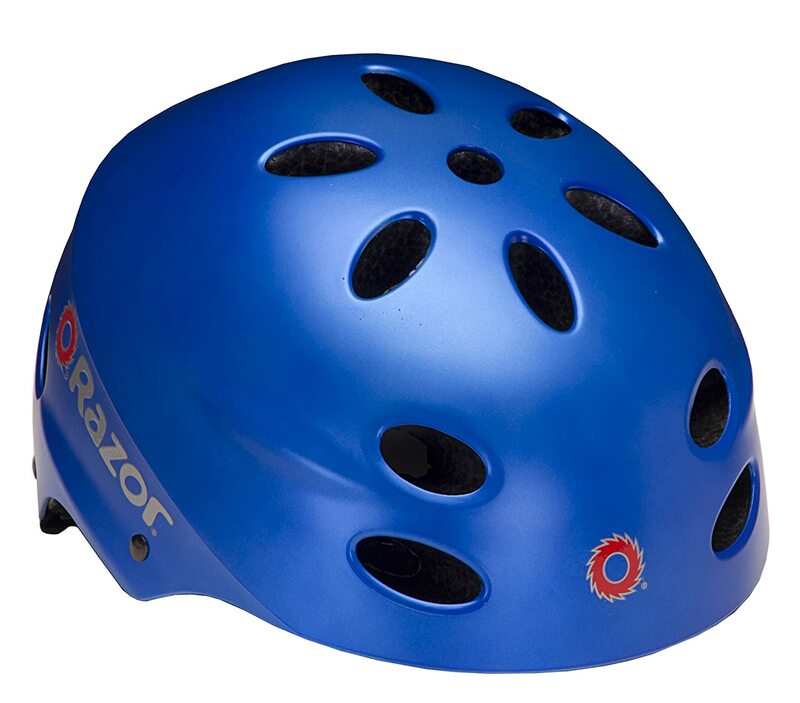 LOWEST PRICE on Amazon for the Razor V-17 Child Multi-sport Helmet in BLUE at just $11.44 with FREE Prime shipping! Prime Member Exclusive. 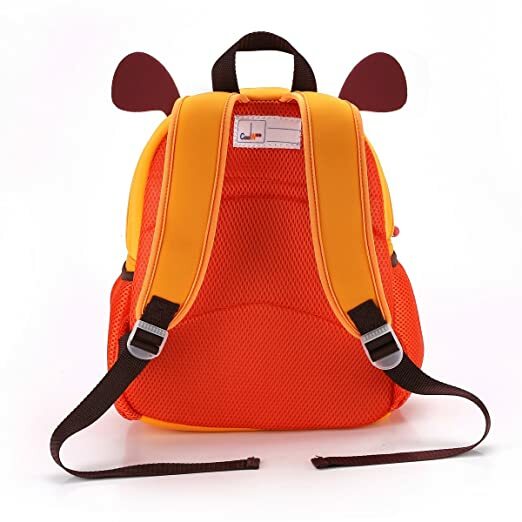 Fits head sizes 21.5 to 22.5 inches; for ages 5 to 8; complies with CPSC standards. *BEST PRICE! * Amazon – Flybar Foam Master Pogo Stick just $22.67! Amazon is offering its BEST PRICE for the Flybar Foam Master Pogo Stick in the Black/Silver color for just $22.67 with FREE Prime shipping or free shipping with $25 purchase. Usually goes for approx. $40! According to the reviews, this highly rated Pogo Stick seems bests suited for older/heavier kids and even adults. According to the description, “The Flybar Foam Master Pogo Stick is meant for kids ages 9 and up, and is able to handle weights from 80-160 pounds” but the reviews indicate it can handle even more weight than that!